Translated by Ma Anand Amrita. Later published as Tantra visie. Edition notes : © 1979 Osho International Foundation; © 2000 Osho Publikaties. 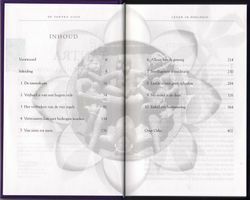 Nederlandse Uniforme Genre Indeling: NUGI 622/613. Trefw. 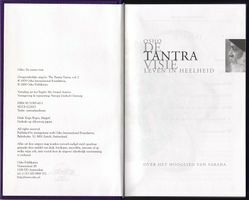 : tantra/meditatie. 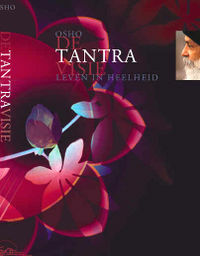 Introduction: Osho, The Tantra Vision, Vol 1, ch.1. This page was last edited on 27 December 2015, at 14:50.